With a strong experience of conducting Online Exams for many Oil & Gas companies in India, NSEIT was roped in by this state-owned Natural Oil & Gas company to conduct Computer-based Tests for their Online Recruitment Exam. 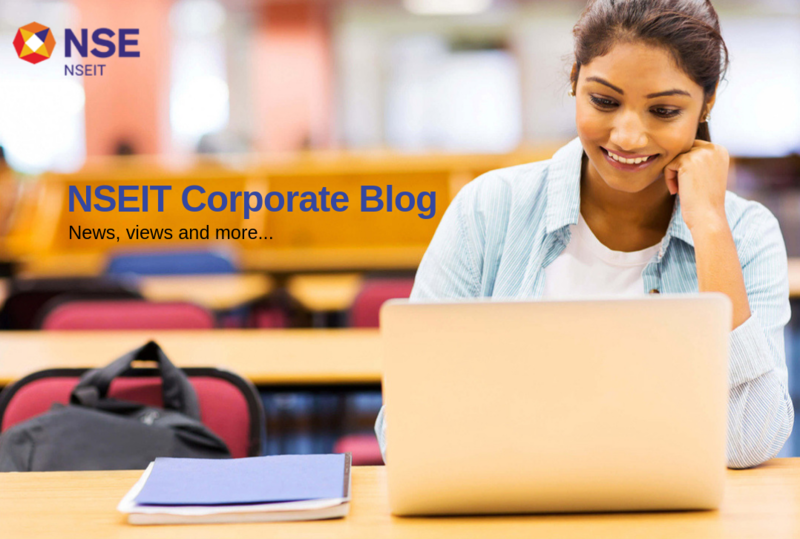 Till date, NSEIT has helped this Fortune 500 company conduct Online Exams for large volume candidates across diverse locations in India. In a commendable feat, in one such exam, NSEIT facilitated the Online Exam with largely significant number of candidates scheduled in a single shift! The story is no different for the Power industry in India. Having helped a number of Government bodies, PSUs and Large Corporates seamlessly migrate from conventional pen-and-paper exams to Online Recruitment Exams, NSEIT has been a preferred choice of Power companies for conducting their Online Assessments. Just recently, NSEIT was roped in by a state-owned Power company in Gujarat to conduct Computer-based Tests for their mass recruitment drives in the state that witnessed a huge volume in the number of candidates appearing for the Online Recruitment Test. The State Ministry officials commended NSEIT’s team for flawlessly executing the Online Recruitment Exam in a secure and timely manner across the state. Whether it is a state-wide Online Recruitment Exam, or a pan-India exam spread across the country, NSEIT renders a whole gamut of Online Examination Services (OES) – from preparing the Question Bank, to setting up a Helpdesk & Email Support Team, provisioning the Exam Venues, manpower training for a smooth, timely and secure exam experience, to comprehensive post-exam Reports & MIS. By seamlessly delivering end-to-end OES, NSEIT not only helps organisations conduct their Online Recruitment Exams in a transparent way, but also helps them significantly reduce the various administrative costs associated with traditional pen-and-paper exams. To know how NSEIT can help your organisation conduct Online Recruitment Exams efficiently, kindly drop us an email at oessales@nseit.com. Previous Previous post: Powering NSE’s Campus Recruitments through Online Exams for 5 Years! Next Next post: NSEIT to take large Govt. and Educational Online Exams to the next level!